Saving a Wolf is all about a battle between loyalty and conscience. 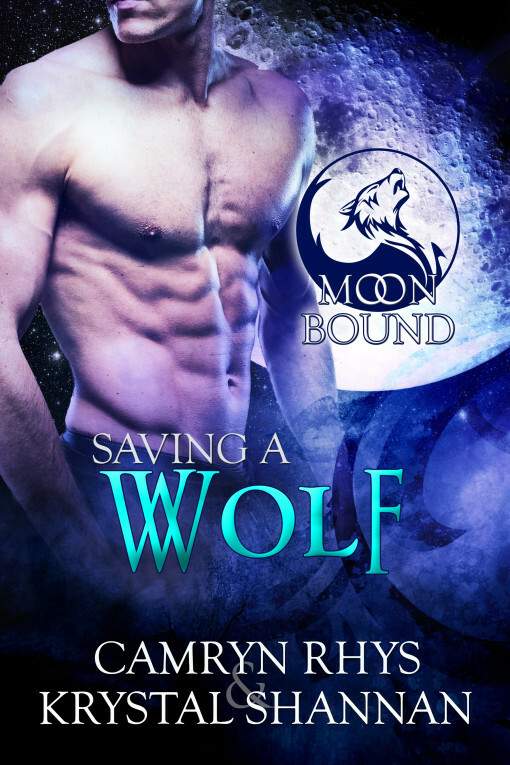 Find out what wins out in Saving the Wolf, Moonbound #6. 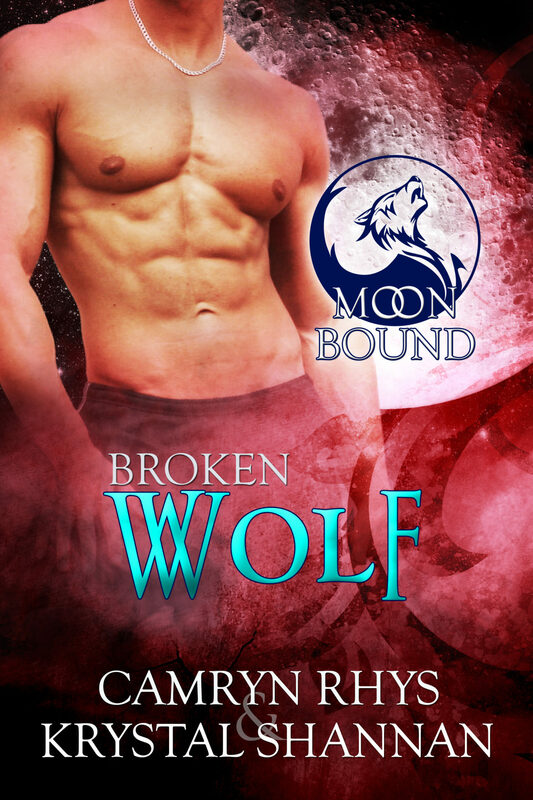 Sign up for the Moonbound newsletter to get a free book from the series. See moonboundbooks.com for more information. Paying a debt may cost him his life–or his heart.